Sorry I didn’t put a link here sooner. When this got published I didn’t have internet at home, and it was too much of a hassle to put this together on mobile. This is a bit of a wordy review, the longest I’ve ever done because I essentially went through the series episode by episode. Despite that, I said all I needed to say about Barakamon and I’m pretty proud of it. It’s a lovely series with plenty of nice ideas that I enjoyed talking about. Expect my Sword Art Online II review to also be published in the next couple weeks! 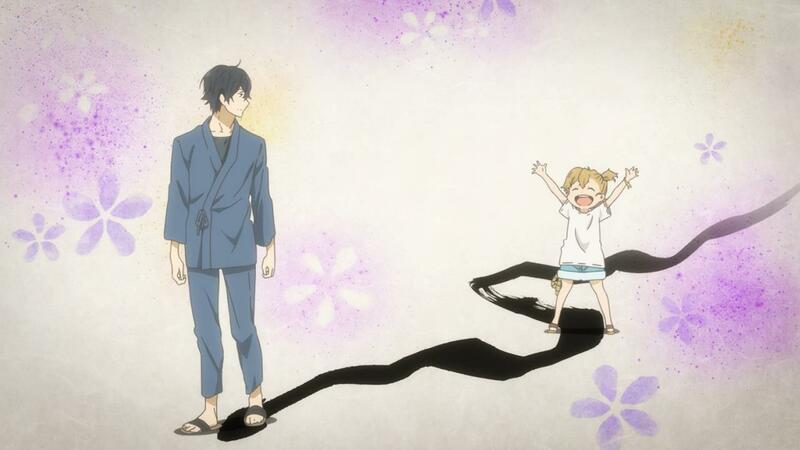 You can find the Barakamon review here on Funcurve.